Join us for the first Sonex-specific Firewall Forward Installation Seminar! Experienced Sonex builders will walk the group through the essential elements of a successful engine installation of AeroVee and Jabiru air-cooled engines. 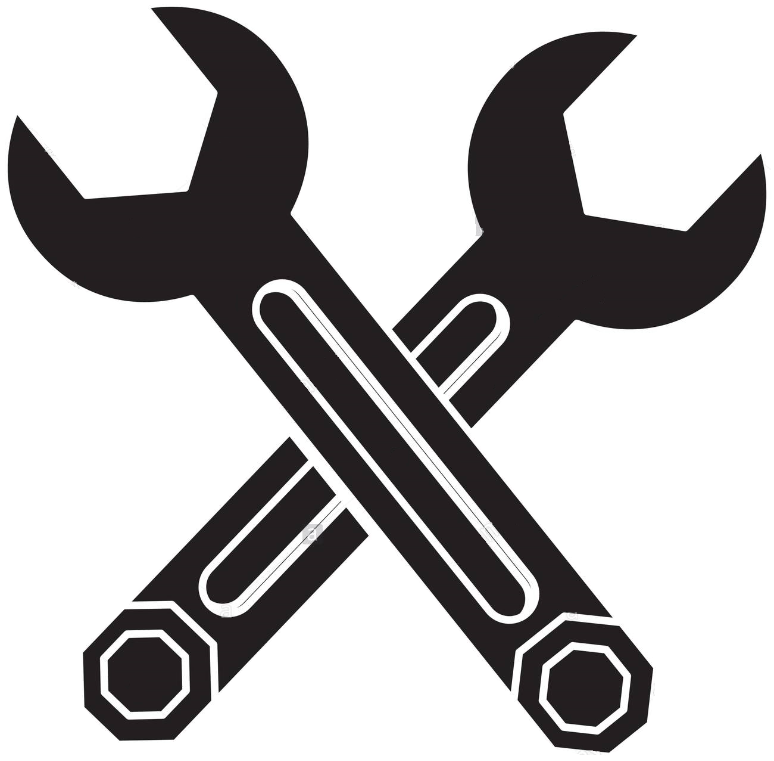 We'll get into the nitty-gritty of how to make your engine run cool, and keep it that way for years to come. 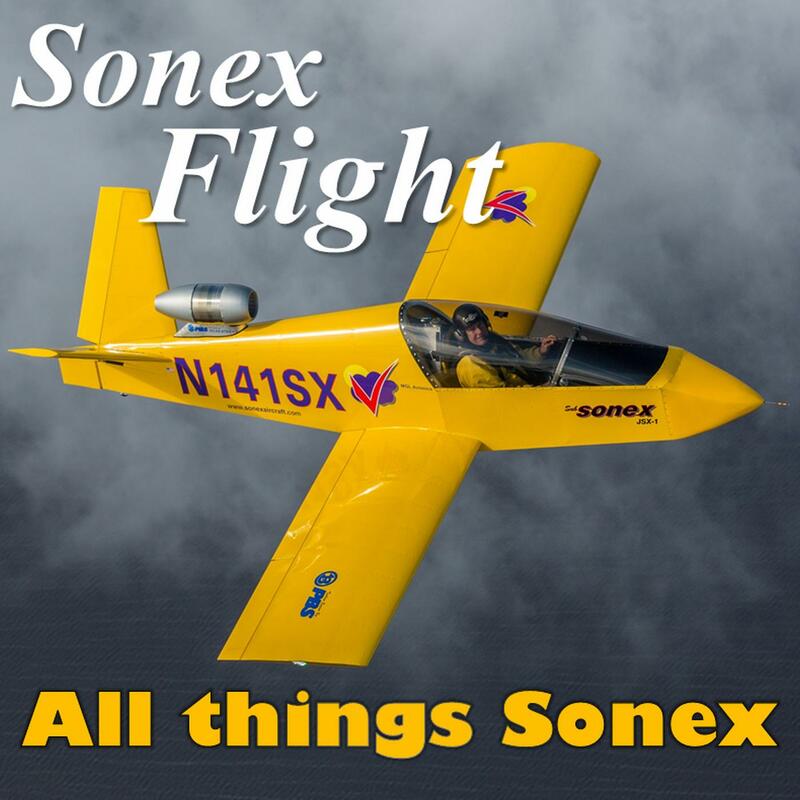 The instructions provided by Sonex Aircraft are thorough and detailed, but nothing beats one-on-one discussion and personal attention to really illustrate these points. Pick the brains of the instructors and your fellow attendees and come away equipped with the knowledge to create a brilliant engine installation in your Sonex project! Engine Cooling Theory: Keep those Heads Cool! The seminar will be located at the Lee's Summit Airport (KLXT). Attendance is open to anyone with an interest in experimental aircraft construction, and is particularly valuable for current or future Sonex builders. Seating is limited to 15 participants, with a minimum class size of 6. Register early as this seminar is expected to fill up. 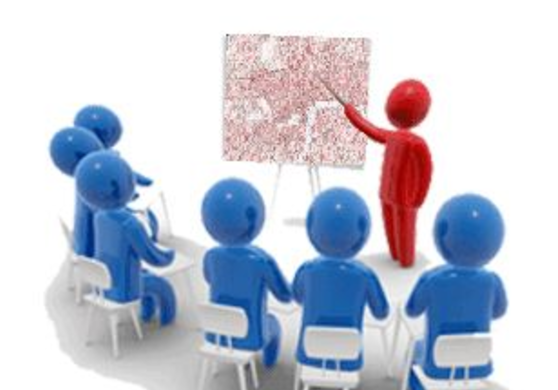 Class runs two full days - Saturday starts at 8:30 am with coffee, doughnuts and refreshments, and ends at 4:00 pm. We'll provide lunch (Kansas City BBQ!). We'll have an optional group dinner at a local restaurant for those that would like to continue to talk Sonex and socialize with their fellow builders. Sunday starts at 8:30 am and completes with a final hands-on and Q&A session until 3:00 pm, ending early to allow participants time to travel home Sunday afternoon. There are numerous hotel options close by, and we can help with reservations or recommendations if desired. To register, download the Registration Form (pdf) and return to us, or complete the Online Registration form, below.